The main aim of any online web page is to get the attention of people and get people to visit their page very often, especially when the web page caters for online marketing. Getting people to visit your web page can be competitive because there are numerous web pages that offer the same service as you. In developing a standard web page that will yield positive results for you, several things need to be considered, one of those things is the search engine, the search engine gives the competitive edge you need to get more visitors and increase your profit in several ways, however, the search engine works in numerous ways, they work hand in hand with key factors such as keyword position. When it comes to having a good website that will be favourable for search engines, keyword positioning is very important. Search engines such as Google use the keyword to shortlist searches and give people numerous options when they are searching online for a particular thing. It uses keyword position to shortlist options, and then put some on the top of others and giving those web pages more opportunities to be seen. For these top web pages, their good keyword positioning has given them an edge over to be seen by online searchers. Keyword positioning is not an easy thing to do; it requires expertise and time that many online businesses would have used to invest in other areas of their businesses. This is why a keyword position checker is best applied in this situation. Keyword position checkers is a tool that helps to optimize and prioritize web pages on the search engine. It helps web pages to achieve the best position when people use the search engine in search for keywords related to the web page. 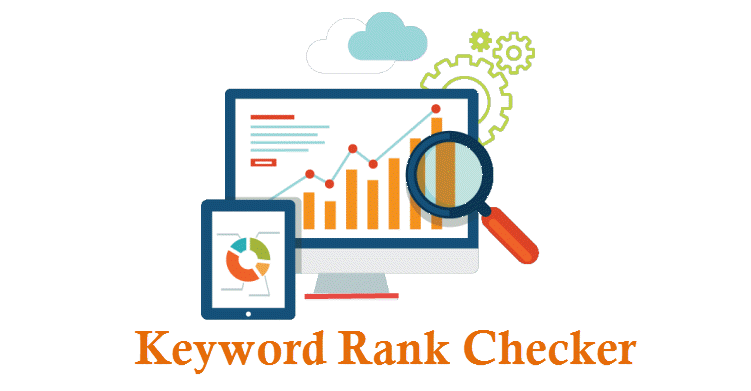 Using a keyword position checker serves several purposes, it helps you to check SEO ranking for particular keywords in the search engines in order to know which keyword works best or need to be improved or improvised. Meramaal SEO keyword rank checker tool or Keyword position checker works by a particular keyword in a provided box while the second box lets you input the website or web page to check after which you can click on the search engine you want to access. After this is done, you can now proceed to click on the bar that allows you to check the keyword position. The result of the search will be provided in no time to let you know the position of your keyword on the search engine. Our keyword position checker works by scanning through search engine outcomes for the keyword you have entered to give you an insight into the ranking of your keyword. When the checker provides green results, it means that your web page is on the first page of the search engine for that keyword, however, it might not necessarily show your website as the top three, as long as it is on the first page, your website is good to go. The problem, however, is when your website does not belong to one of the best 10 pages, it is usually because your keyword has not been optimized or you have not followed the required guidelines. But not to worry, we have a good solution for this predicament. The best way is to choose your keyword with care and be concise when your keywords are long. Another thing is to make your keyword shorter; websites with shorter keyword usually get a higher position than those with many keywords. An alternative solution is also to make sure your website is quality, search engines regard websites that have people visit their websites with high esteem and reward them with top keyword position. In most cases, you might also get a negative result when you do not use a good keyword position checker, so it is best to use a quality keyword position checker that gives you the best opinions and suggestion on how to make a better keyword. Why Use Meramaal SEO Keyword Rank Checker Tool? Free Keyword Checker: our keyword checker is absolutely free that means you can use our tool with no worry about incurring more costs. Feedback: we give you feedback about your keyword position and inform you about better ways to improve it. 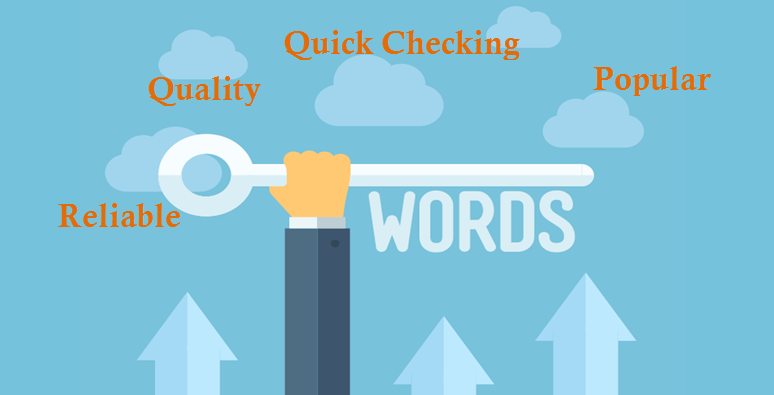 Quick Checking: our keyword checker is very fast, so it saves you time and allows you to do other things. Reliable: we have the best keyword checker that will provide a reliable result that can help you improve your game online.